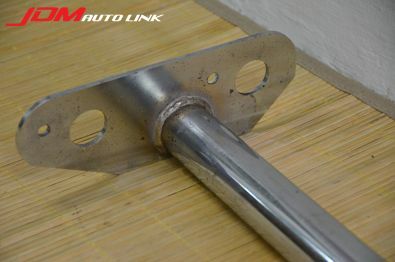 Mint condition pre-owned Do Luck Rear Cross Bar to fit the S13 Nissan Silvia. 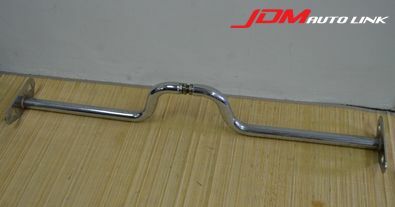 These are designed to stiffen the middle of the chassis. 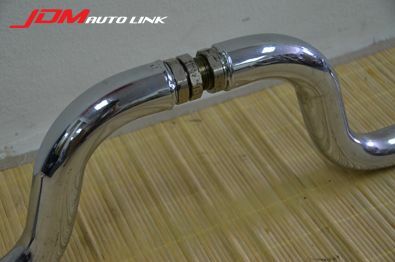 Upper strut bars stiffen the front and back of the car but the middle of the car can still twist, the Rear Cross Bar helps to eliminate this twisting. Should you be interested in these, email us at sales@jdmautolink.net for pricing and delivery to your location.